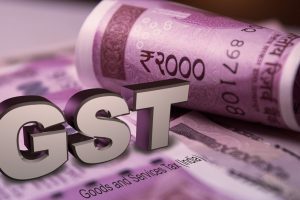 Decisions applicable from 27 July; Piyush Goyal says the GST Council will now focus on job creation too. 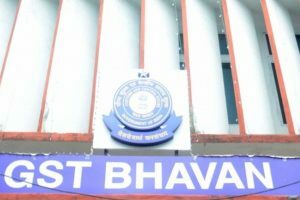 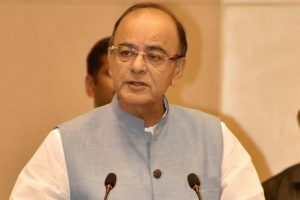 He said while a lot of people were critical of the GST in its current form, they forget the complex taxation system prevalent in India pre-GST. 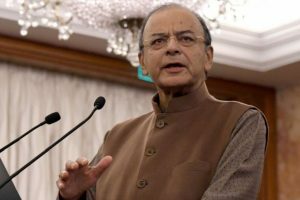 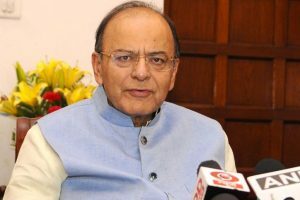 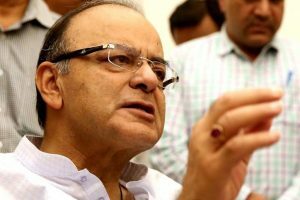 Continue reading "India Inc demands income tax cap of 20 per cent"
Continue reading "Lesser GST slabs after revenue neutral plus level: Jaitley"
Continue reading "Lesser GST slabs after revenue neutral plus: Jaitley"
Continue reading "Lesser GST slabs, once revenue neutral plus level is reached: Jaitley"